Boracay, the country’s major tourist destination, will have its soft opening next week. Boracay was closed last April to give way to the government program that would address the sewage and overcrowding problems that beset the island for so many years. The Philippine resort island is located in Malay, Aklan. Environment and tourism officials vowed to implement new rules and regulations for the visitors to observe while staying in the island. This entry was posted in Education, Environment, Guidelines, Places to visit and tagged Boracay, Boracay new rules and regulations, Boracay rehab on October 23, 2018 by Yami. This entry was posted in Dream Place, Places to visit, Recreation and Sports, Tourism, Tourists destination, Travel, Vacation spots and tagged Boracay, Boracay Philippines on July 10, 2018 by Yami. 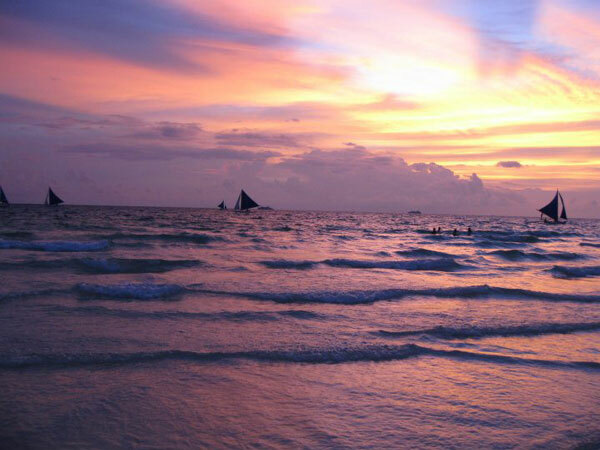 This entry was posted in Throwback Thursday, Tourists destination and tagged Boracay, boracay beach, Boracay sunset, famous beach in the Philippines on March 1, 2017 by Yami.